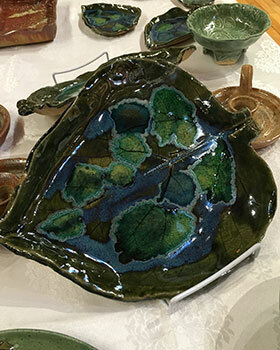 Find unique items you won't find anywhere else handmade by resident and local artists. Pottery, jewelry, quilts, wall art, ornaments, books, and more! Free.